Used for manipulation and removal of ureteral stones from the bladder and ureter. HELICAL BASKET design effectively captures the stones and facilitates the retention of stone in the basket. SEGURA BASKET reduces the ureteral trauma during stone manipulation. 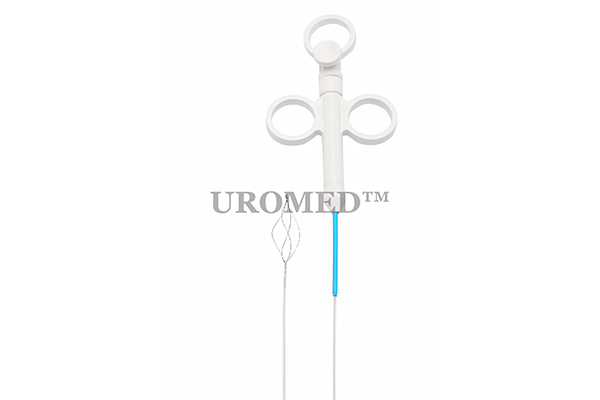 SEGURA BASKET TIPLESS is designed or easier mono euvmanoeuvravility in the kidney and the ureter.